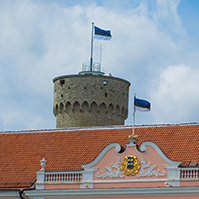 The Riigikogu passed with 56 votes in favour the Act on Amendments to the Local Government Council Election Act (450SE), initiated by the Constitutional Committee. The purpose of the amendments is to prevent changes in the principles of the election procedure which is in force immediately before the elections. 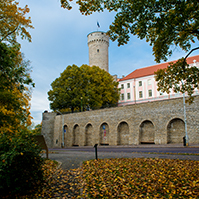 The amendments retain eight electoral districts in Tallinn for the upcoming elections, as was the case in the previous local government council elections. The section which provides the ascertaining of the election results in local governments with several electoral districts was also amended. 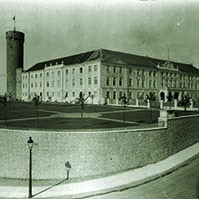 30 members of the Riigikogu voted against the Act, nobody abstained. 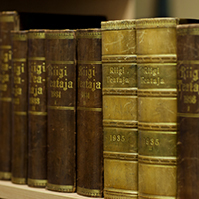 The Act enters into force on the day following the day of publication in the Riigi Teataja. 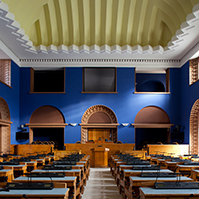 On the motion of the Constitutional Committee as the leading committee, the first reading of the Bill on Amendments to § 28 of the Status of Member of the Riigikogu Act (429 SE) (28 SE), initiated by the Estonian Centre Party Faction, was concluded. 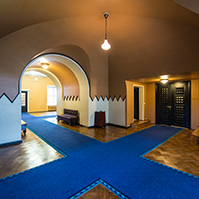 According to the proposed amendment, a Member of the Riigikogu may not be a member of the supervisory board, the head or a member of the management board of a company with state participation, a profit-making state agency or a state-founded foundation during his or her term of authority. The Bill was sent to the second reading.